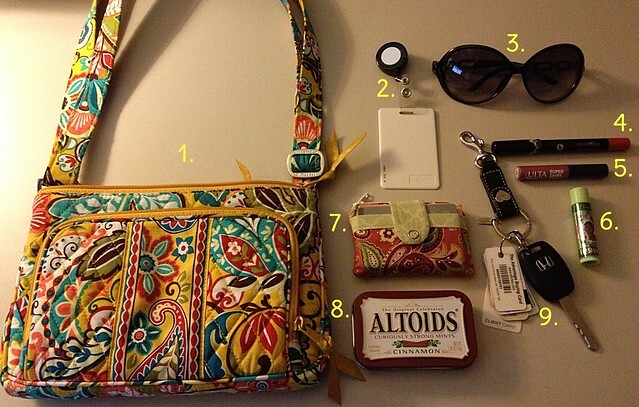 Link Party: What’s in my purse? It must be the nosy nellie in me, but I love seeing posts like this from other people. So when I saw this link party from Mailbox Journey via The HumberHome Project I thought I would return the favor! Please excuse the photo quality, as it was taken in my (poorly lit) office with my phone. 1. 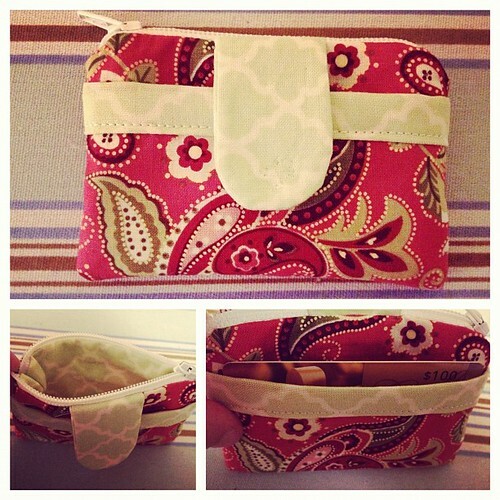 Vera Bradley Little Hipster in Provencal, which happens to be on sale right now! This is usually my theme park bag, but I used it during our 4th of July adventure at Lake Eola and haven’t switched back to my bigger everyday bag yet. It has been kind of nice not having to lug a huge purse filled with crap everywhere. 2. Entry badge for work. Super exciting, huh? 3. Sunglasses…I tend to buy $10-$20 no-name brand sunglasses and replace them as they inevitably break or get lost, so I’m really not sure what make/model these are. 4. I always like to have a variety of lip products on me at any given time. This is the Mirenesse Glossy Kiss lipstick pencil in shade #14 Perfect Kiss, which was received in a recent Birchbox. 5. Ulta Super Shiny Lip Gloss in shade #18 Stellar, which I got in a big Ulta makeup/wristlet giftset that I got from Tadd for Christmas last year. 6. What would a girl’s purse be without a Disney Princess Bonnebell Lip Smacker? This one features Princess Tiana in the flavor/scent Fresh Kiwi Pie. It smells great and actually gives the perfect amount of shimmer. It’s actually kind of silly how much I use and love this stuff (at 32 years of age)! 7. My mini zip wallet! 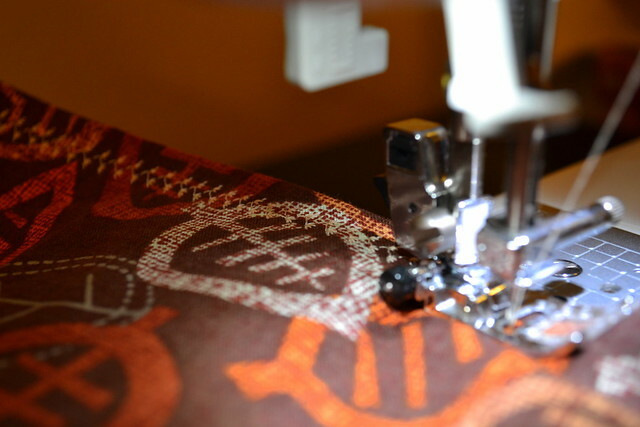 One of the first of the more complex things I made on my sewing machine back when I was still very new at sewing zippers. This was the prototype and I still use and love it everyday. It’s starting to look a bit well-loved and I have been pondering making myself a new one once my sewing room isn’t full of extra furniture and living room stuff. 8. Cinnamon Altoids. This was an impulse purchase at CVS on Saturday. I am used to the original peppermint Altoids. These are spicy! But in the best way possible. I love cinnamon. 9. Car key and my large collection of reward cards. They are attached to a Coach key fob, which was a Christmas gift a couple years ago from a very close friend. If you’re like me and like seeing what’s in other people’s purses, check out the link party below! And please, feel free to join in with your own post. Because I’m nosy and wanna see!!! P.S. The living room makeover is coming right along! It looks pretty amazing with all the new furniture. But unfortunately it’s not quite ready for sharing yet. While just about all of the furniture is in place, the decor and accessories are not. Please bear with me and look for the reveal post very soon! I realize I missed the 3rd Holiday Home Link Party on Tuesday. I have no excuse, except that things have been crazy around here to say the least! Work has been nuts. My husband’s work has been nuts. Then we get home with a million regular chores plus holiday chores (we finally got our Christmas cards mailed out yesterday!). Add to that the fact that it’s dark both when I leave for work and when I get home, so taking nice pictures suitable for posting has been challenging to say the least. I figured I could at least join in for the Christmas tree party today, since I already had a few pics of our trees to share. Our main tree is this green one in our living room. 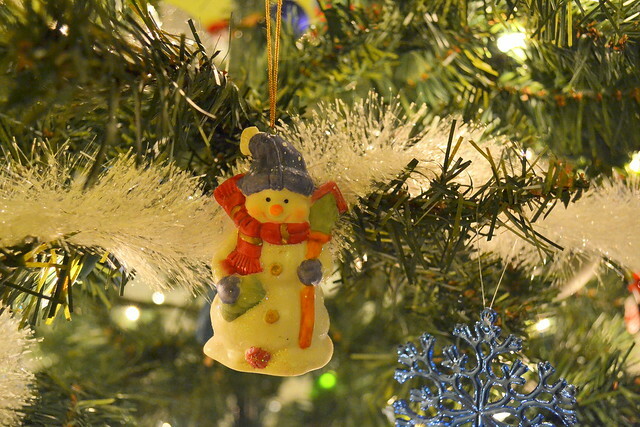 It’s filled with a hodge-podge of sentimental and fun ornaments. 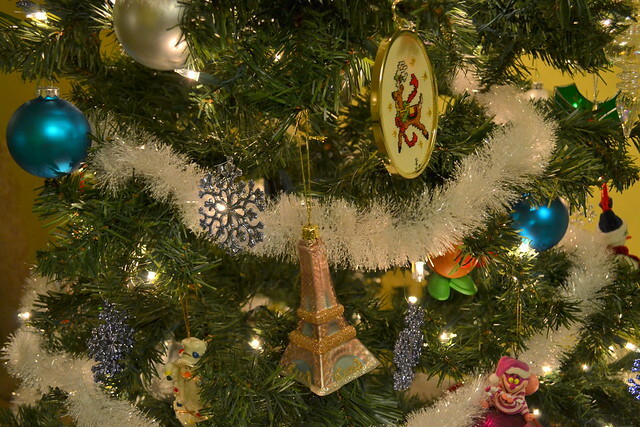 At some point early in our marriage, I decided I wanted blue, green, and silver ornaments, so there are a lot of those mixed in with everything else. 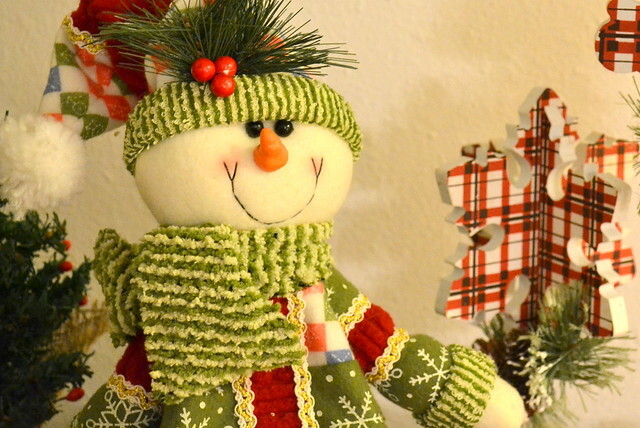 Also, there are lots of snowmen. 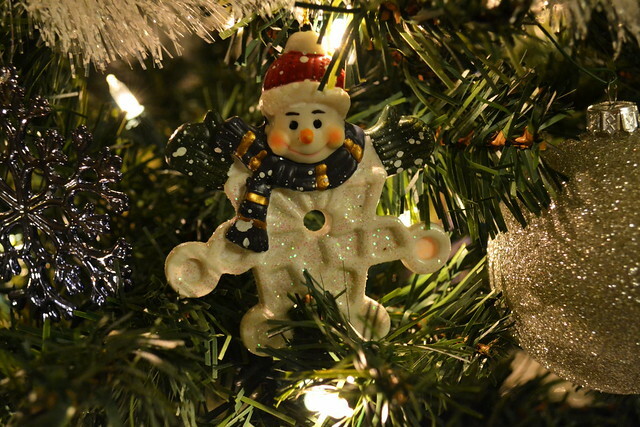 I have a “thing” for snowmen ornaments. This is also the cats’ favorite tree. 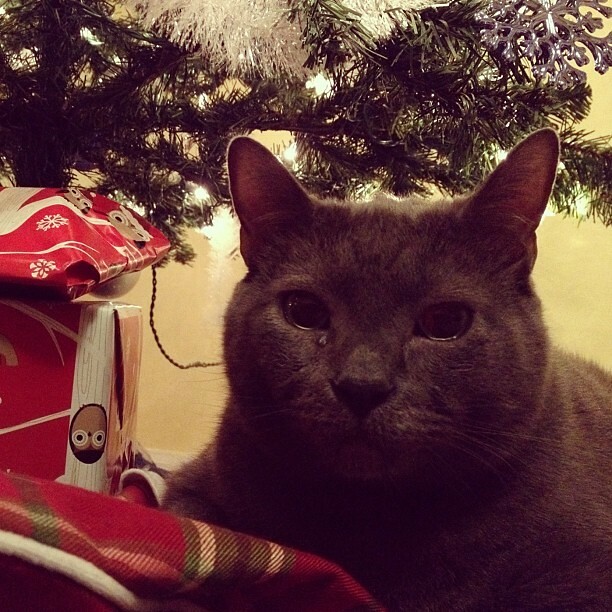 Logan, our 8 year old Russian Blue loves nothing better in life than to sleep or lounge under this tree. Christmas is definitely his favorite time of year. The other two kitties enjoy it too, but not as passionately as Logan. Our white tree was something I bought for dirt cheap during one of those post-Christmas sales a couple years ago. I wanted a tree just for me to design and make pretty for our front room. 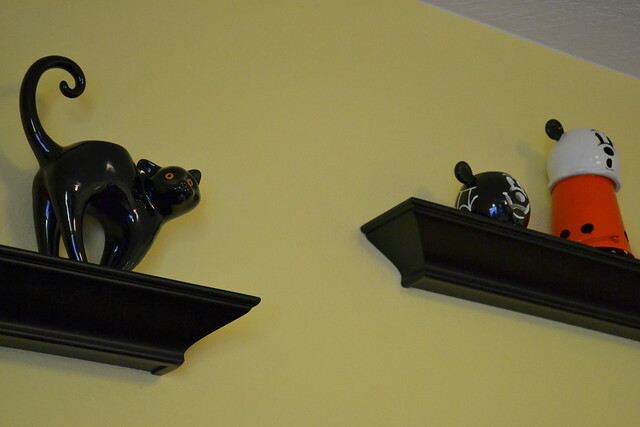 This is in the dining room, near our front door. We have a green/brown/white color scheme going on in our dining room, so I kind of wanted to keep this tree in that family, but with lots of red too. I also love little bird ornaments, and Tadd has always loved squirrels, so I decided to go with a loose “woodland creatures” theme. 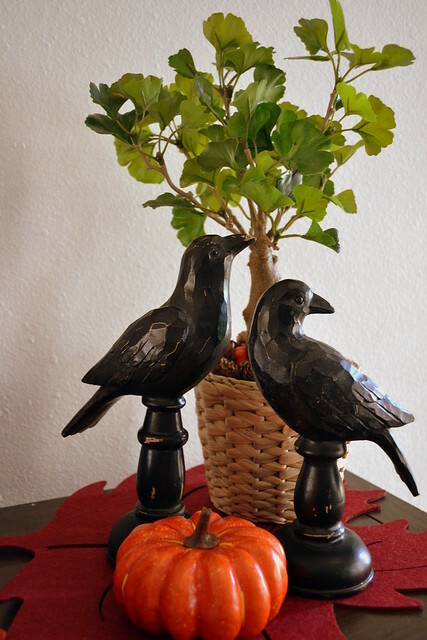 I chose ornaments that were rustic and natural, but also bright and festive. 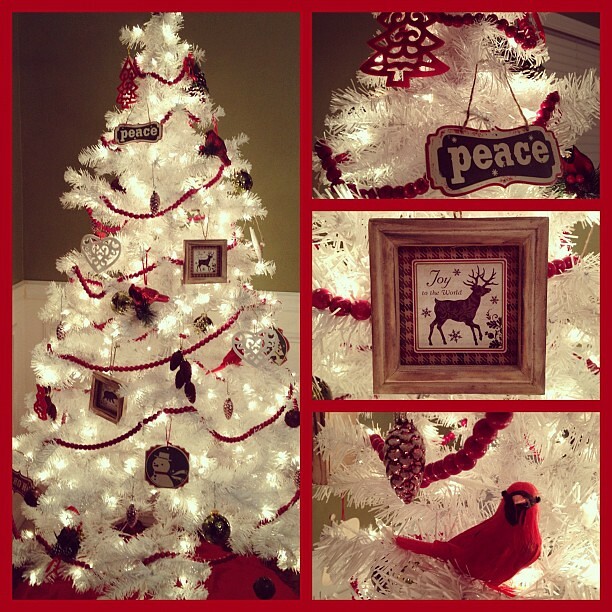 I think one of my favorite items on this tree are those red birds (like the one in the lower right hand corner), which I found at the Dollar Tree. Gotta love great dollar store finds! 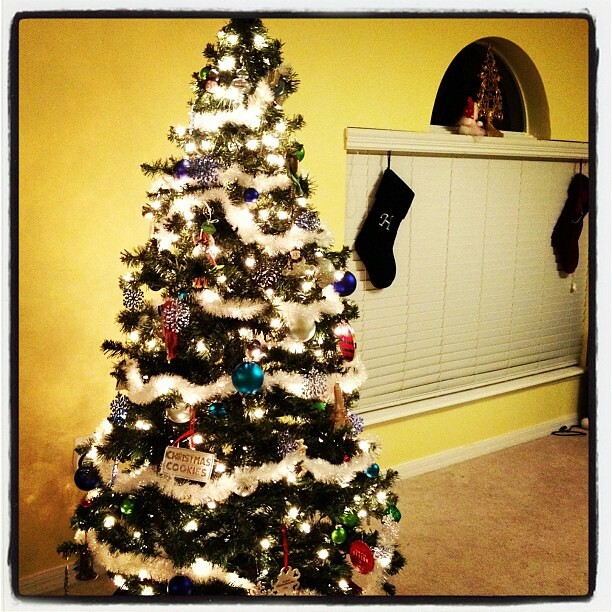 Last year was my first year decorating the white tree, and it was quite a bit more sparse. I went a little nuts since then buying ornaments for it, so I think I have enough now. I must admit, I love looking at everyone’s tree pics. Everyone’s trees are so different, yet so pretty! 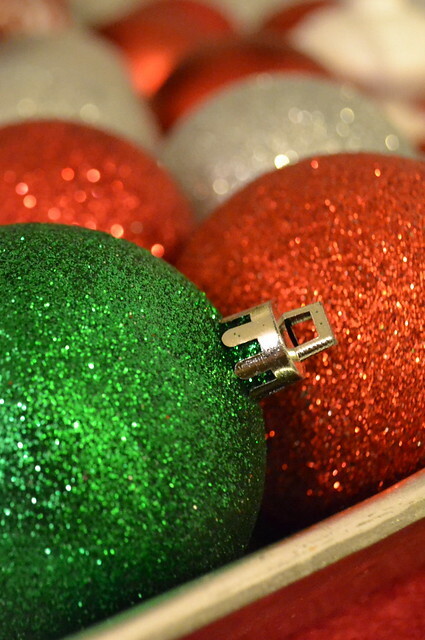 Decorating the tree is definitely my favorite “Christmas chore”. I was recently inspired by this post on noodle-head.com and decided to try my hand at making some scrappy tree ornaments like the ones she made. I found I could make them quickly with very little materials. 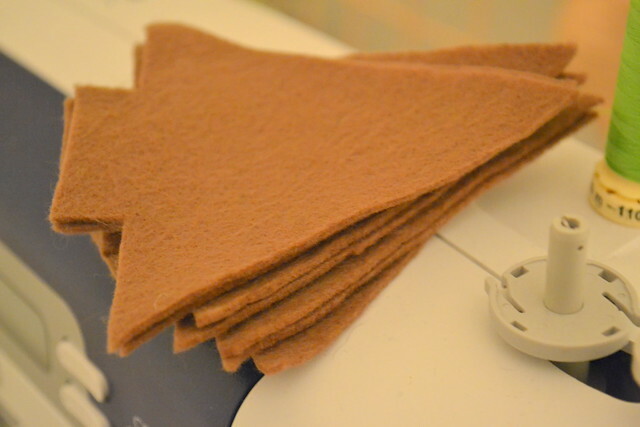 I already had a large amount of brown felt leftover from another project, so I cut them into the appropriate shapes (get the printable template on noodle-head.com). 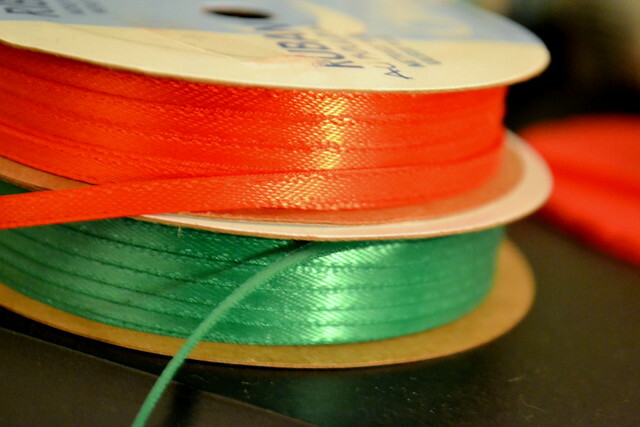 And a little bit of ribbon…. And you’re ready to sew! It’s pretty simple. 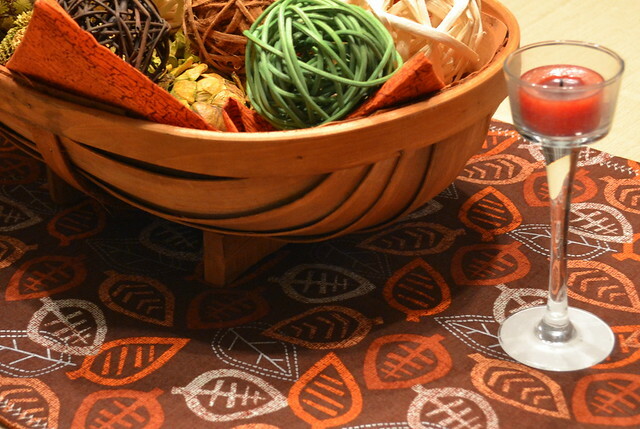 Sew the tree scraps to one piece of felt first. 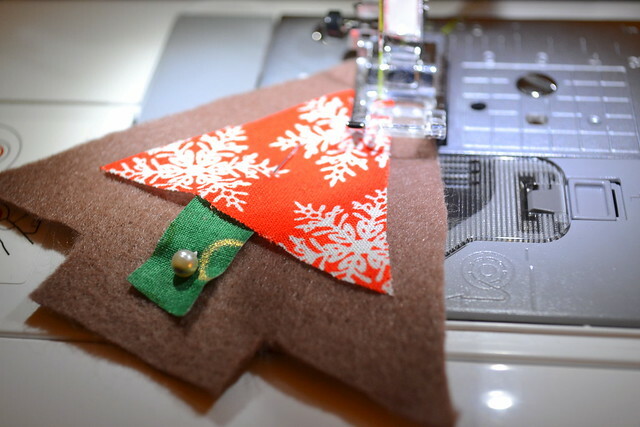 Then sew the two pieces of felt together with a ribbon at the top for hanging. 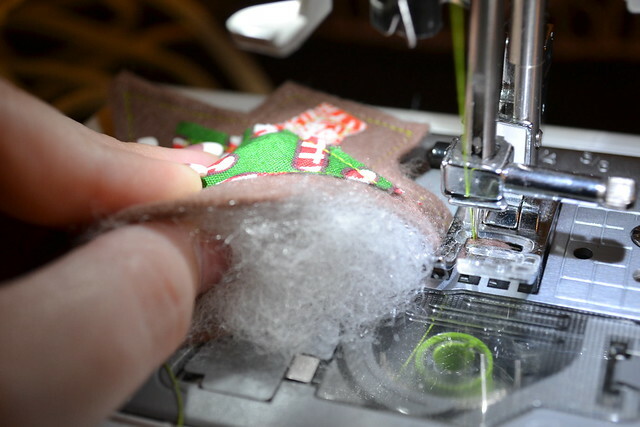 One nifty trick is that you stuff a little bit of batting into the ornament while it’s still on the needle, just before continuing on to sew the third and final side of the felt together. Viola! 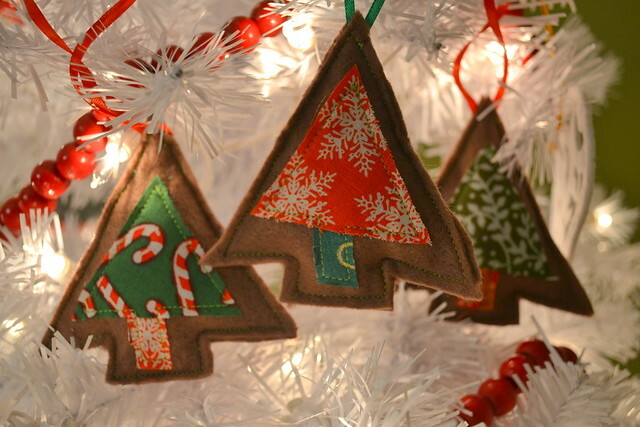 Cute, rustic ornaments that take about 5 minutes to make. I made mine in a very speedy fashion and they are far from the perfect little trees posted on noodle-head.com, but I kind of like that they look handmade and rustic. I made one without the ribbon loop at the top and gave it to my kitties as a toy. I would like to make another one for them, but put a little catnip in with the batting. These would be great with some kind of scented item on the inside. Maybe some cinnamon? As I have mentioned several times before, my house, lovely as it is, lacks a fireplace. As a matter of fact, there are very few newer construction homes in the Orlando area that do have a fireplace. 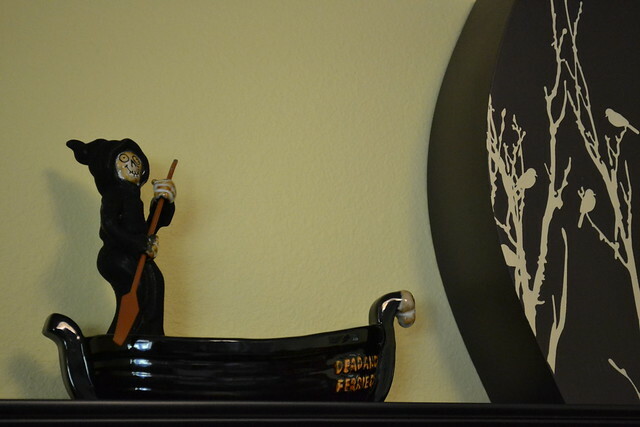 I envy the houses who do have one to decorate for the seasons. 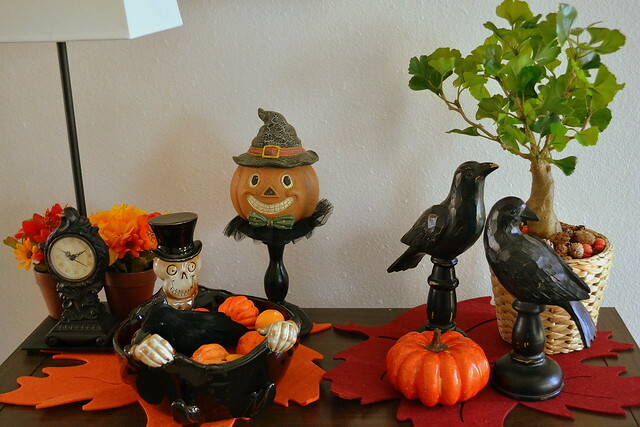 I make do with my entry table as my makeshift mantel. This year I kept it pretty simple. 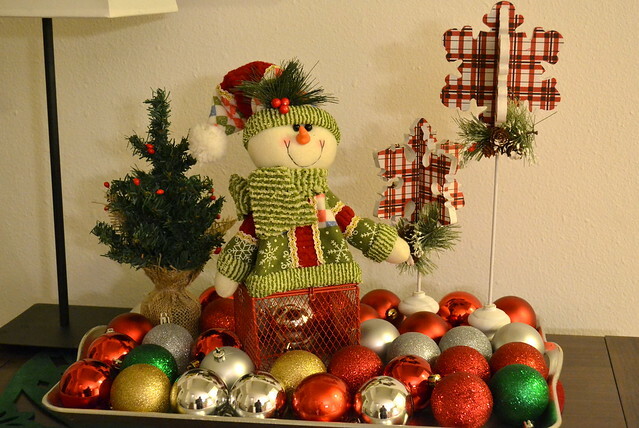 My snowflake finials, a cute snowman plush figure, and a mini Christmas tree placed on a silver tray. 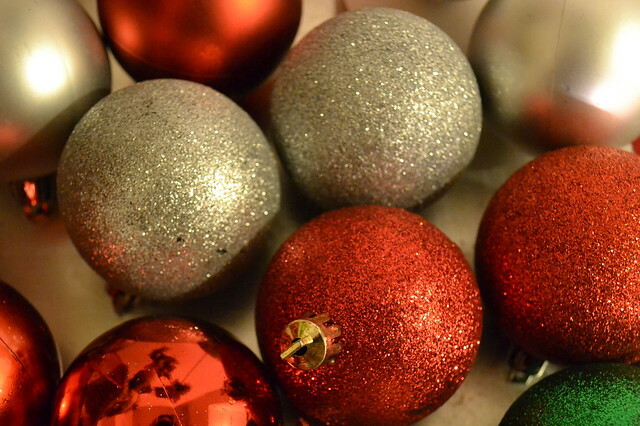 I used a bunch of Target Dollar Spot ornaments for filler on the tray, which I think gives it that holiday sparkle. 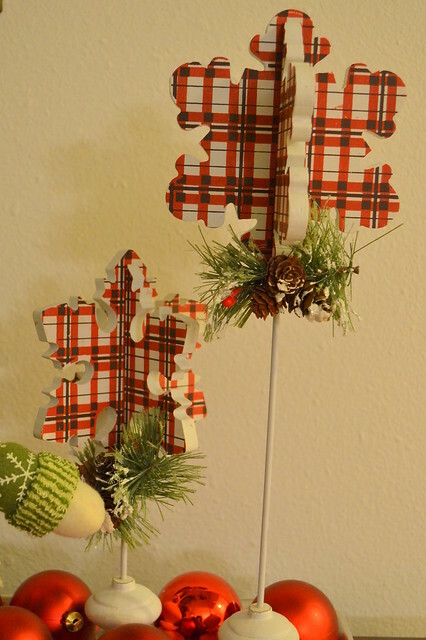 I love these snowflake finials! 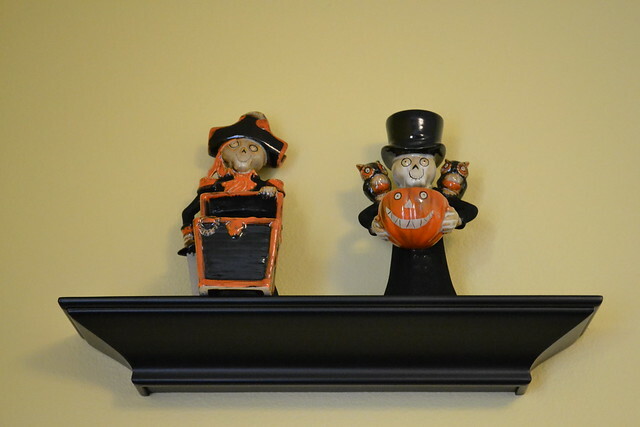 Got them on sale at Hobby Lobby last year. Nothing fancy. Just cute, simple, sparkly, and festive. I realize I have been a terrible blogger lately. My holiday season so far has been a combination of mind-blowingly busy and sinfully lazy, but I have been enjoying every minute. My Christmas decorating has been going slower than anticipated…We do have the main tree up now, but our secondary tree is still in the box, the outdoors have not been decorated aside from a fluffy white wreath I snagged at Lowes for under $10, and my house is a general mess of boxes of decor that have not yet been sifted through and unwrapped gifts. Not pretty. On the bright side, my sewing desk and table have been moved to a corner of one of our spare rooms, and after the holidays, I plan to start organizing and decorating that space to make it my own…FINALLY! Only a year late… But we tend to take our time around here with big projects. 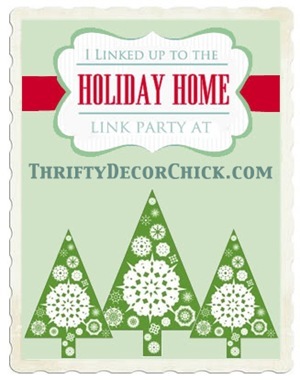 However, I am excited about the upcoming Holiday Home Link Parties! And I am pretty sure I will be able to share something for each party. That’s my goal anyways. Care to join me? I can now officially wish everyone HAPPY FALL! 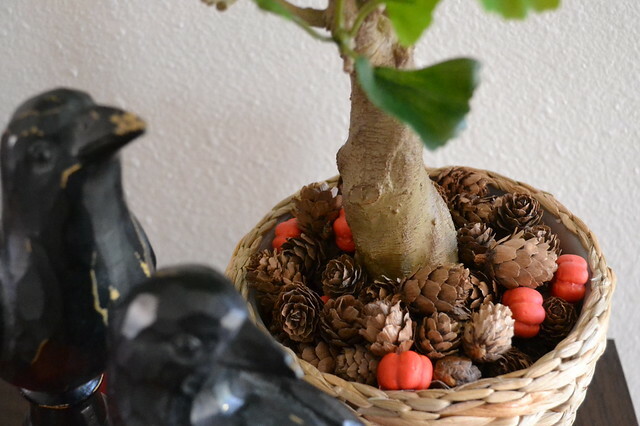 My favorite parts are the little potted tree in the woven container (both tree & container from Ikea), topped with pinecone and pumpkin filler, placed next to a pair of rustic wooden ravens (filler and ravens from Hobby Lobby)! 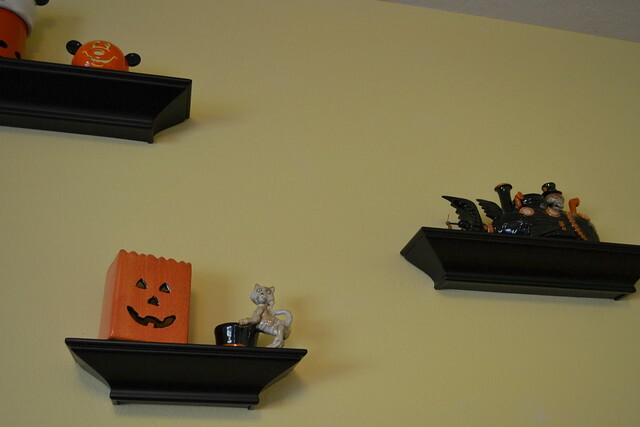 I suppose you could say that my wall of shelves in the living room is a good mantel substitute too. 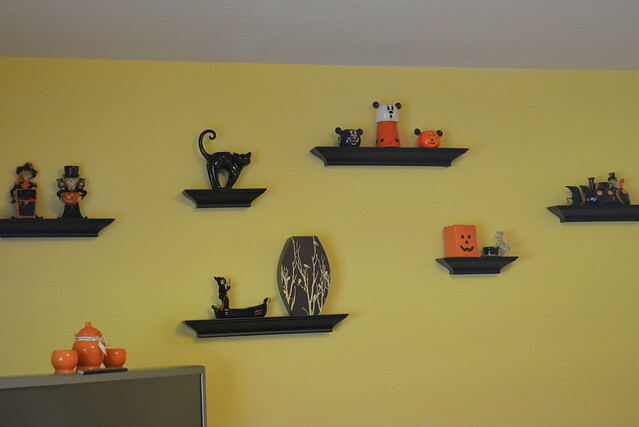 This is where I am displaying most of my Boney Bunch collection. 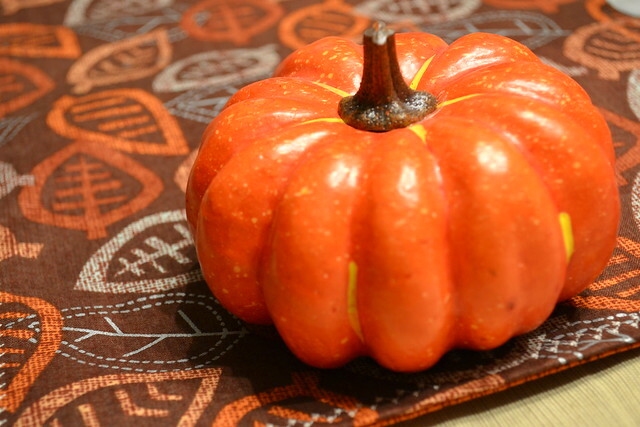 I recently found some really cute fall fabric at JoAnn’s and decided I wanted to make a really simple reversible table runner for my kitchen table. I got a yard of each fabric, eyeballed the size that I wanted, sewed them together with some light batting to give it some weight, and then top-stitched with a decorative stitch. Simple, but really cute! 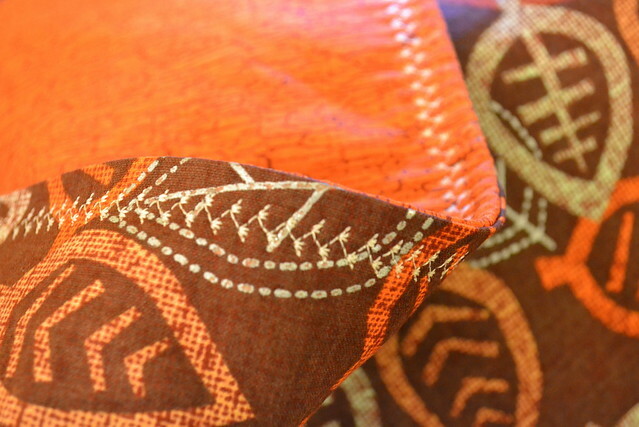 This was my first time using one of the decorative stitches, and I have to say, they are fun! But also take a ton of thread. This entire project took almost my whole spool of beige thread. 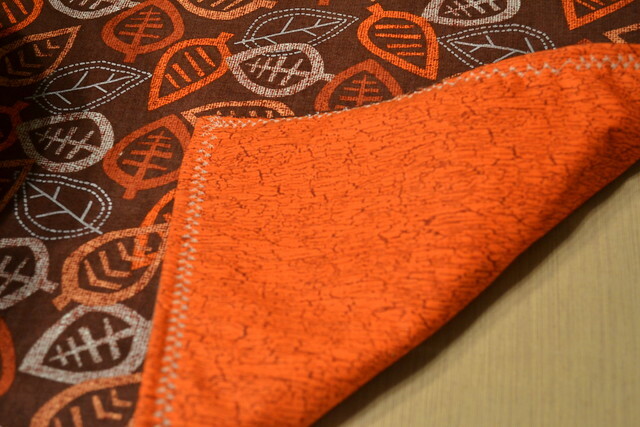 And here you can see the other side, which is a really pretty orange print. 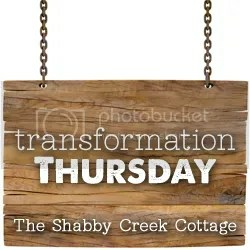 Linking up to the It’s Fall Y’all link party at The Lettered Cottage and Transformation Thursdays at The Shabby Creek Cottage! I can sometimes be reserved and keep to myself (unless you get to know me well, because my close friends and family might say differently! ), which is something I have been pondering lately and would like to change. I admit to being a lurker on other people’s blogs, and I don’t comment or connect nearly as much as I feel I should. 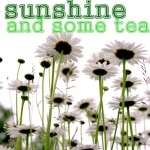 Just in time, enter the Nice To Meet You blog party, co-hosted by According to L along with a few other bloggers. 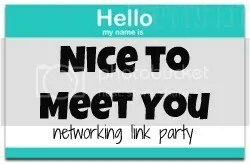 It’s a chance for bloggers to link up and meet other bloggers! So, if you clicked through during the party, or if you are new to this blog, or even just need a refresher, here’s a little bit about me! 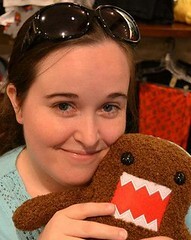 My name is Heather and I am 31. 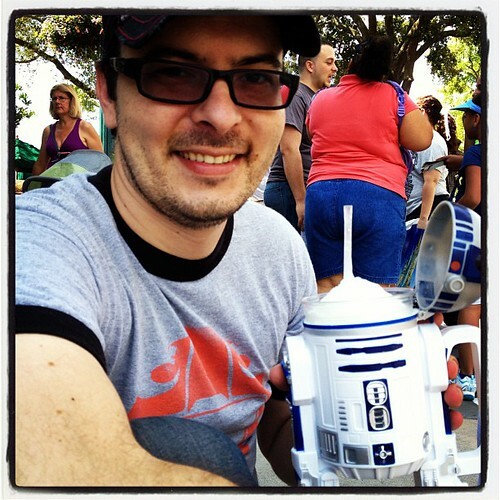 My husband Tadd (married 8 years) and I live in Central Florida. No kids yet, but we have 3 cats; Logan, Stella, and Jacoby. I just started to sew this past January, and I love it! Wish I had more time to devote to it. 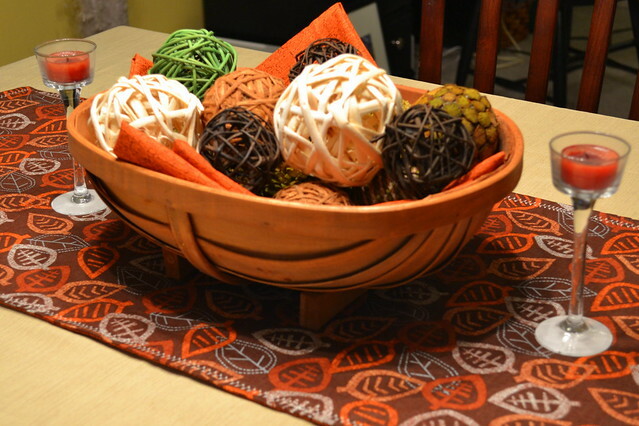 I also love to craft, travel, decorate my house (DIY-style, of course! ), and even do a little cooking here and there. 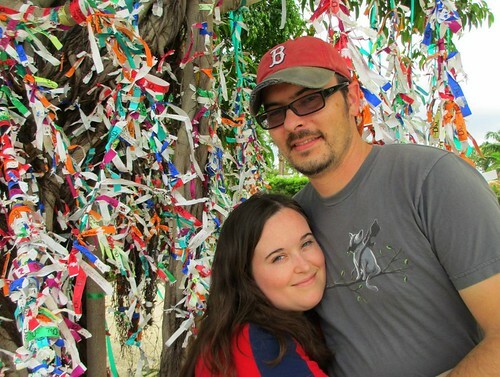 I am originally from Boston and my husband and I are avid Red Sox fans. Tadd and I take full advantage of being Central Floridians and are Walt Disney World annual passholders. 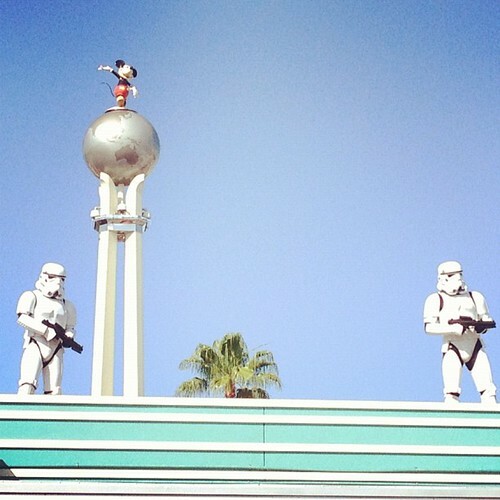 We go about once a month and I love to post about our times at WDW here in my blog. Nice to meet you! If you haven’t already, please feel free to introduce yourself in the comments. I would love to meet anyone who reads! And I promise I will try to comment more often on the blogs I subscribe to. No more lurking! 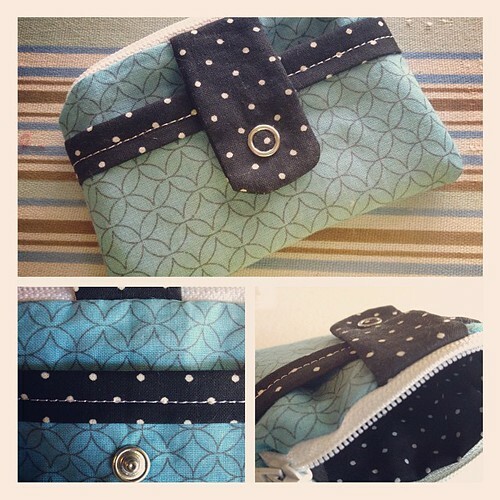 A zippy wallet for the birthday girl. One of my best friends had a birthday over the weekend. I decided to take another crack at Noodlehead’s zippy wallet for part of her gift. Love this tutorial! 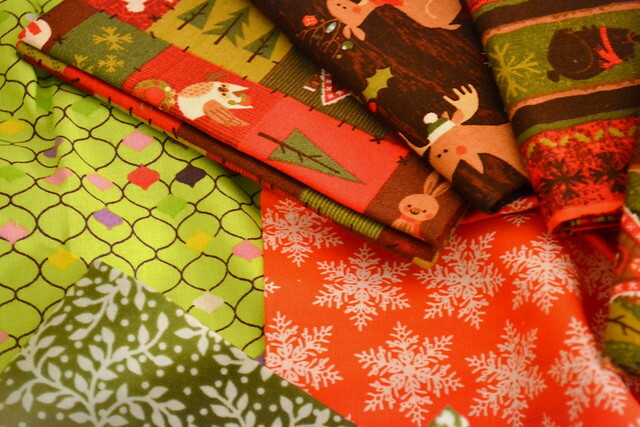 It’s easy, cute, and takes a teeny bit of fabric. I made one for myself awhile back and used it for the first time in my wristlet as a mini-wallet during our ghost-hunting bachelorette party night out on the town. It easily and securely held my ID and credit card in the front pocket, with paper money and coins in the zip pouch. It took up almost zero room in my wristlet, but was big enough to very easy to fish out whenever I needed it throughout the evening. The photo below is before the snap was added to the tab, but you get the idea. Cute, huh? If you are looking for something cute and small to make for a little gift, this tutorial is a great option! Thanks to Noodlehead for always offering some of the best tutorials for us beginner sewers! Tadd and I had a lovely Memorial Day weekend. But man was it busy! Friday night we went to Oblivion Taproom for their Star Wars party. 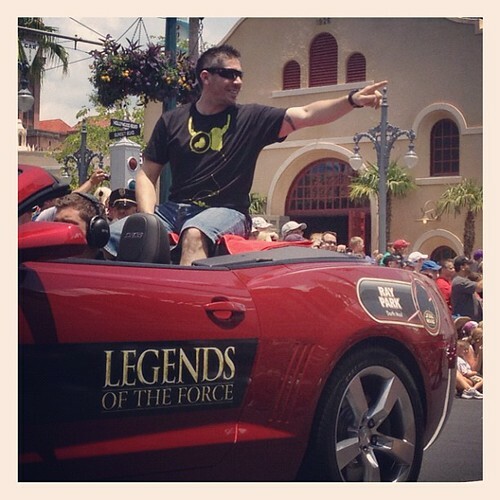 Saturday we went to Star Wars Weekends at Disney’s Hollywood Studios. Sunday was a housewarming party. Monday was a belated birthday dinner with my parents and brother, followed by a trip to another friends’ new house to cook dinner and hang out. 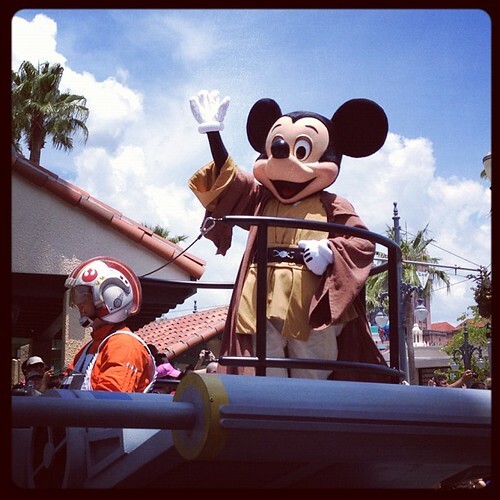 I thought I would share my Instagram snaps from Star Wars Weekends. It was hot and very crowded, and we didn’t get to ride any rides, but we still had an awesome time. The parade is always my favorite part every year. 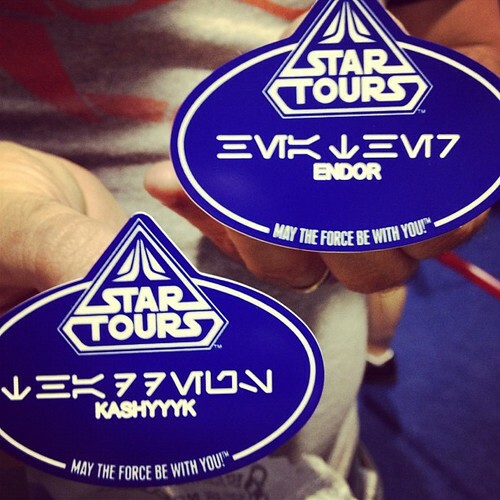 We also bought souvenir nametags with our names engraved in Aurebesh. We got to pick what planet we wanted to be from. I, of course, picked Endor…home of the Ewoks!